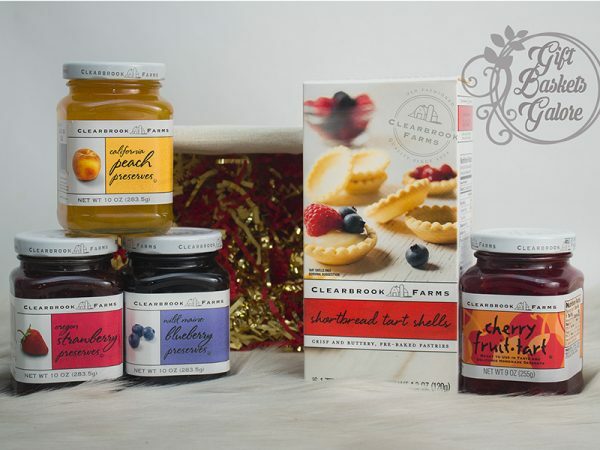 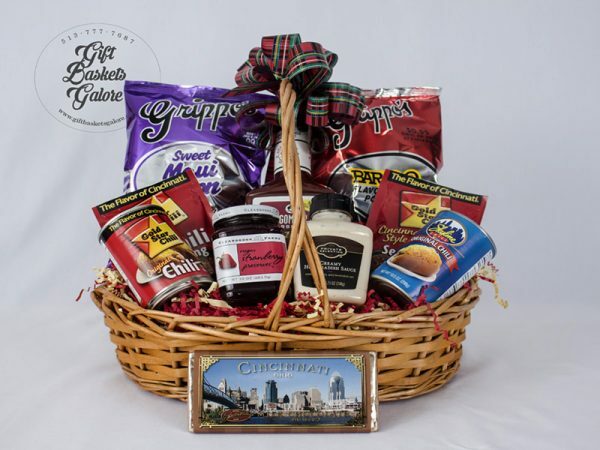 Sample, snack and savor all your favorite delights with one of our famous Celebrate Cincinnati collections. 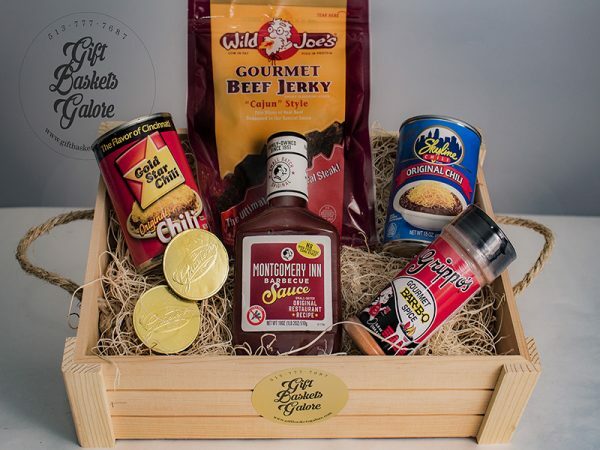 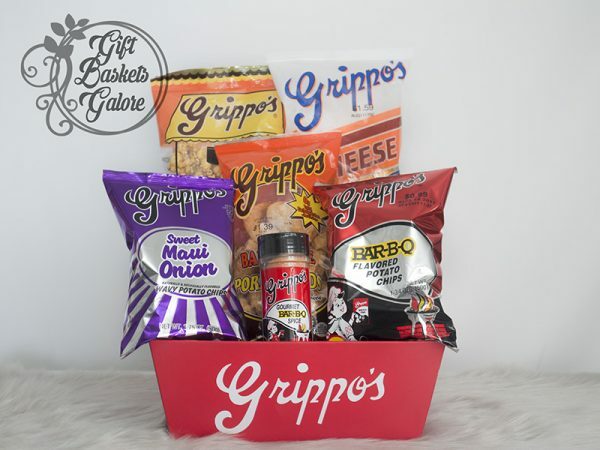 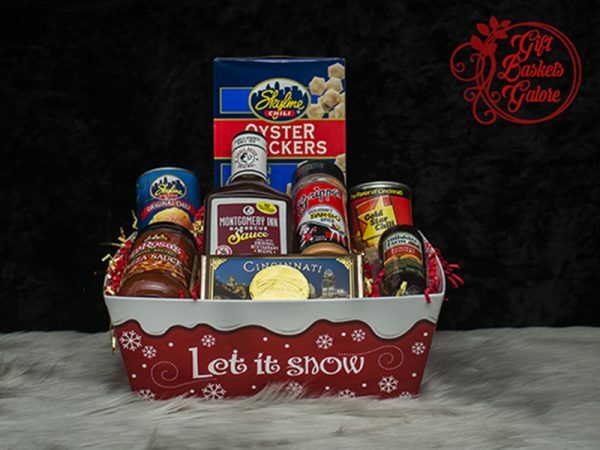 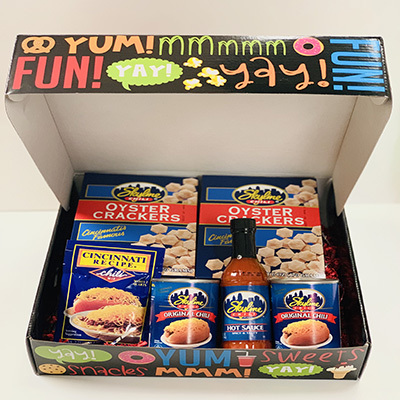 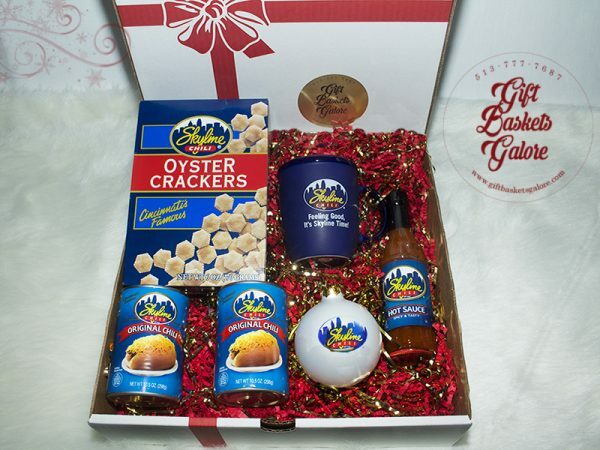 Sure to make any Cincinnati lover smile, send a gift package filled with all your hometown favorites! 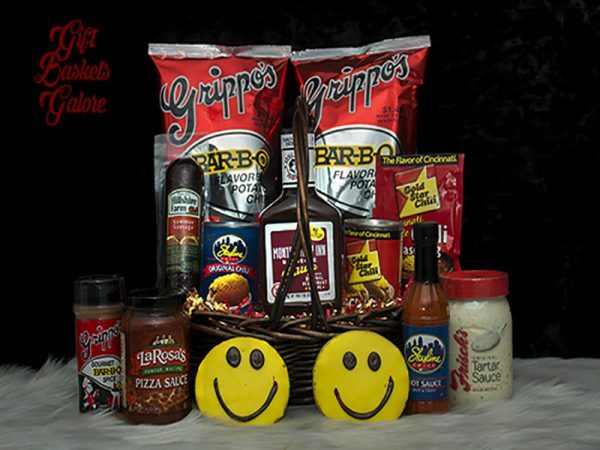 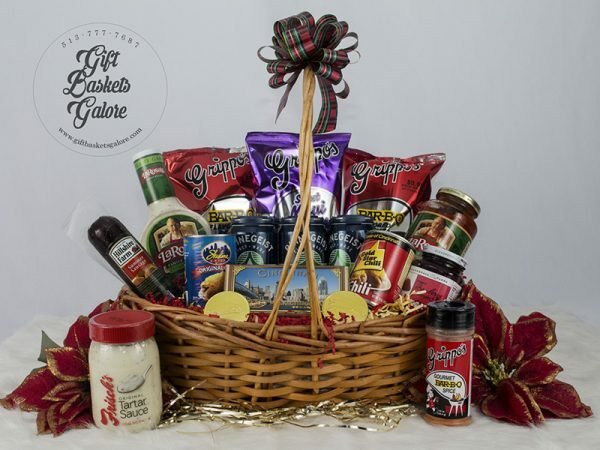 Featuring products you know and love… LaRosa’s, Skyline, Grippo, Montgomery Inn, Frisch’s and Clearbrook Farms. 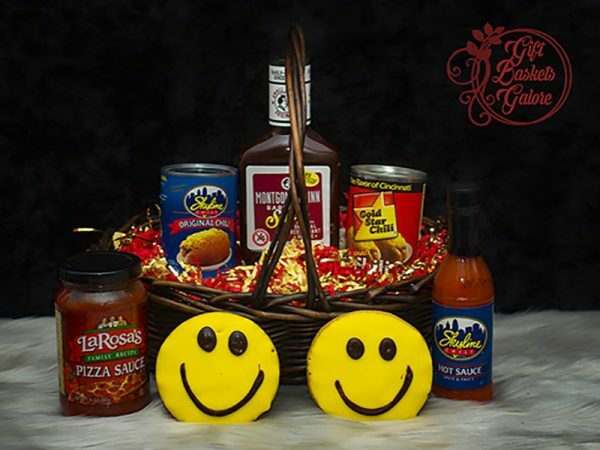 Celebrate Cincinnati and send this popular favorite today!